Whether you are new to content marketing sphere or an old expert, it's always good to keep up on what the top industry pros are saying. 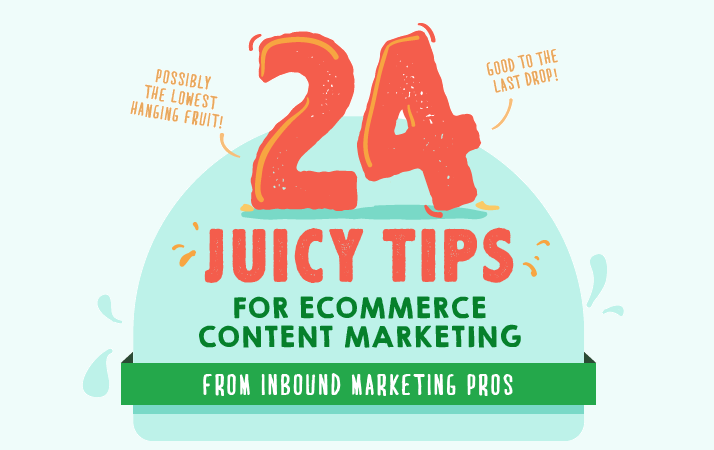 Here's an infographic created by referralcandy filled with 24 juicy tips and trends, every marketer needs to know. Interesting content is one of the top 3 reasons people follow a brand on social media site, while 7 in 10 consumers prefer getting to know a company via articles than ads. "Rand Fishkin taught me that content isn't for direct signups – it's to create loyalty, branding and familiarity." — Leo Widrich, Co-founder, Buffer.